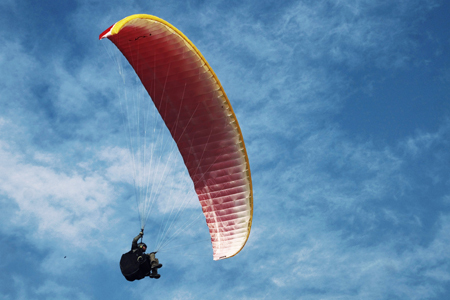 This entry was posted on February 1, 2012 at 9:30 am and is filed under Nepal, roof of the world with tags action, fly, freedom, male, man, nepal, paragliding, people, photo, photograph, photography, pokhara, sky, sports. You can follow any responses to this entry through the RSS 2.0 feed. You can leave a response, or trackback from your own site. “The greatest expression of freedom is responsibility.” – Absolutely love the quote. It applies to so many facets of life! Thanks. I haven’t checked but I came up with all the quotes.